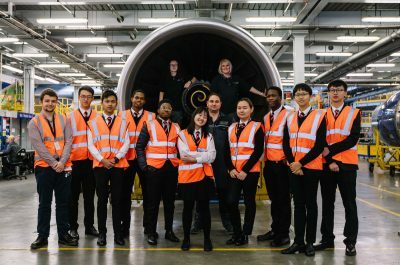 British Airways Work Experience Programme – Autumn Applications Open! Applications for a September-December 2018 work experience placement open today! 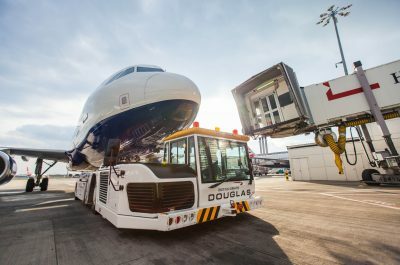 The British Airways Work Experience Programme showcases areas of the business that are of interest to students looking to pursue a career within the airline industry. The programme has recently been accredited with the Gold National Standard by Fair Train for offering quality 5 day placements. Many students see this opportunity as the start of their British Airways journey often coming back to apply for permanent positions or to join one of our apprenticeship schemes. The British Airways Work Experience Programme is aimed at full time students in the local community, either at school or college. Students can also apply if they have a relative that works in British Airways. A full list of the schools that we work with to offer placements to will be available on the individual job description.